Note: the Maximize Carolina program is no longer accepting grant applications. 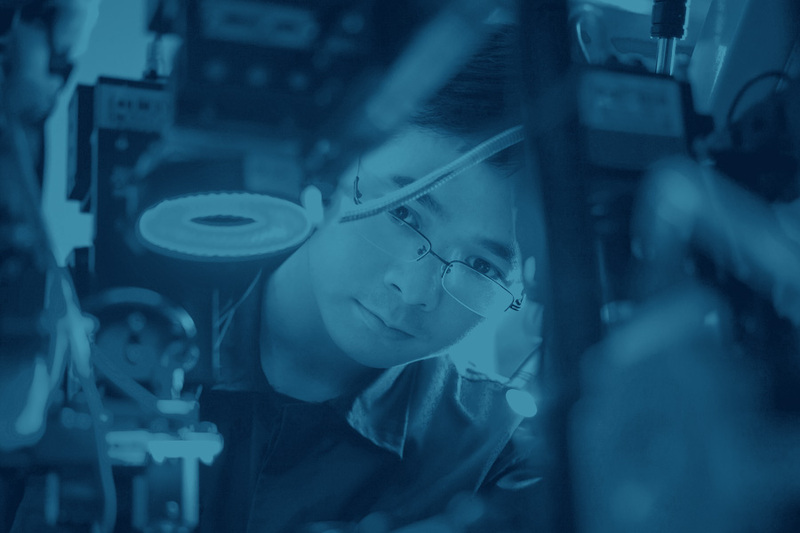 Maximize Carolina Sector grants help finance collaborative projects to address skills gaps in robust and emerging industry sectors, including information technology, energy, advanced manufacturing, environmental sustainability, aerospace, defense, analytics, industrial maintenance, healthcare, and hospitality/tourism. Your partnership will raise a portion of the total project amount and the state will cover the remaining amount through the grant. This match amount depends on the county tier levels of the business partners’ location. The Maximize Carolina Sector grant will provide 85% of the project amount in Tier 1 and 2 counties and 65% of the project amount in Tier 3 counties. After the partnership raises its portion, then the local workforce development board will administer the grant funds. If you have questions, contact Marie Griffin at marie.griffin@nccommerce.com.